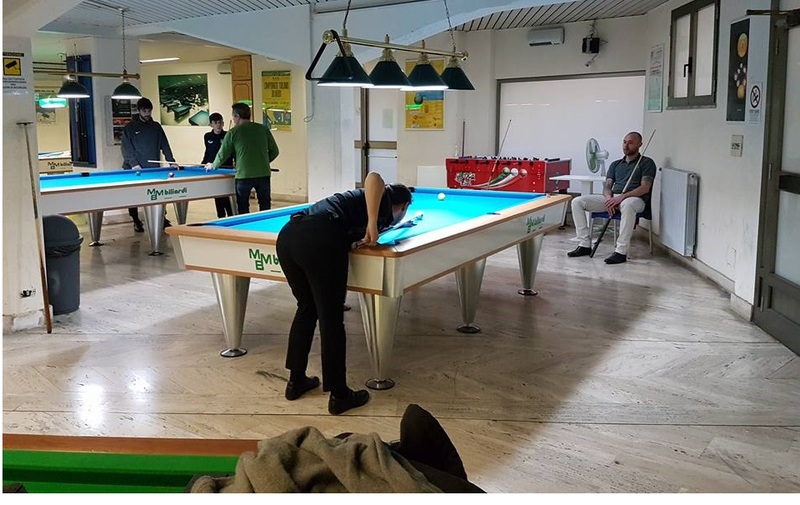 | tutte le specialità del biliardo in un'unica sala. 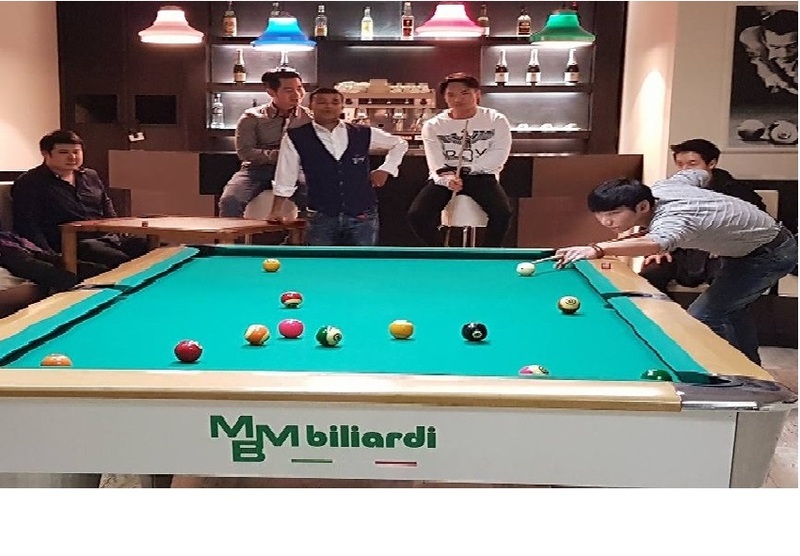 From last month, Club MBM Biliardi is proud to offer to all its passionate customers in Rome and surrounding the special area in its own club, equipped with professional high tech tennis table. For all enthusiastic and professional people of this wonderful sport, the club is providing a Butterfly tennis table. 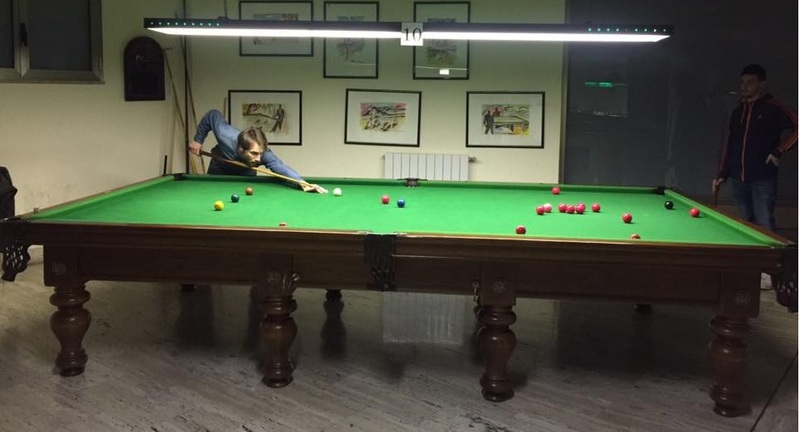 This is the official tennis table of the Italian Tennis Federation. 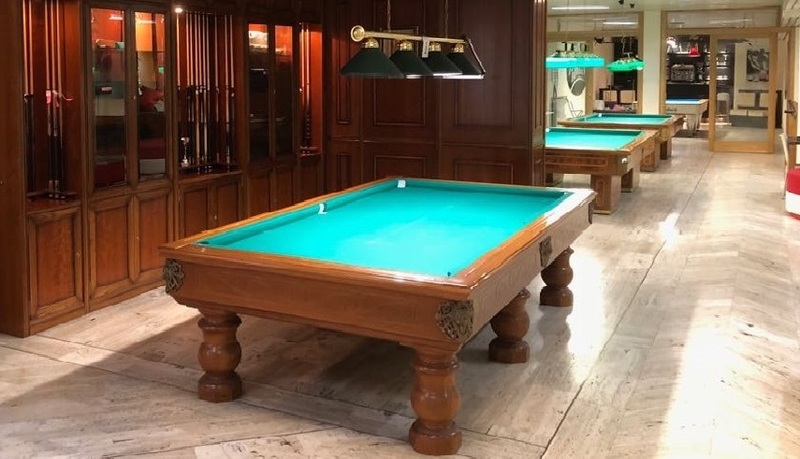 Thanks to its faster surface for a regular bounce which allows a perfect “Grip”, reflecting the quality and the accuracy of this wonderful table !!! If you want to try the one and only professional table tennis coming straight from Japan, visit us every day from 10.00 to 24.00. 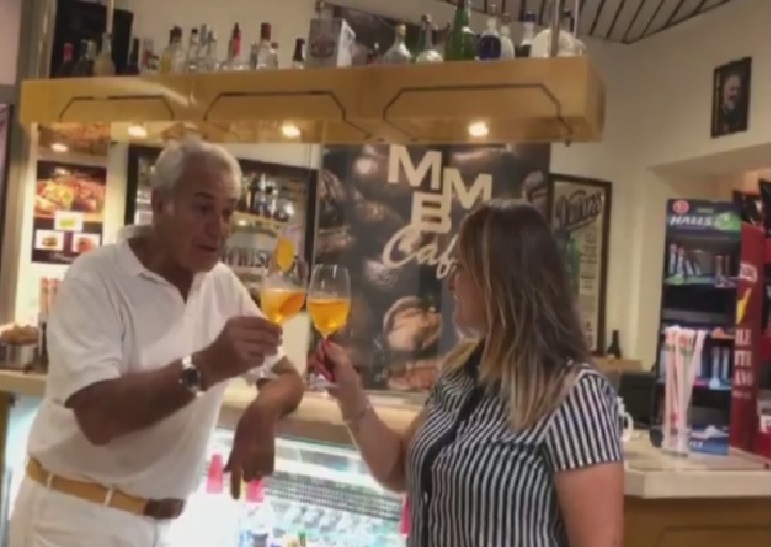 We are located a few steps from the center of Rome, in Via Bixio 89 (area Vittorio Emanuele).